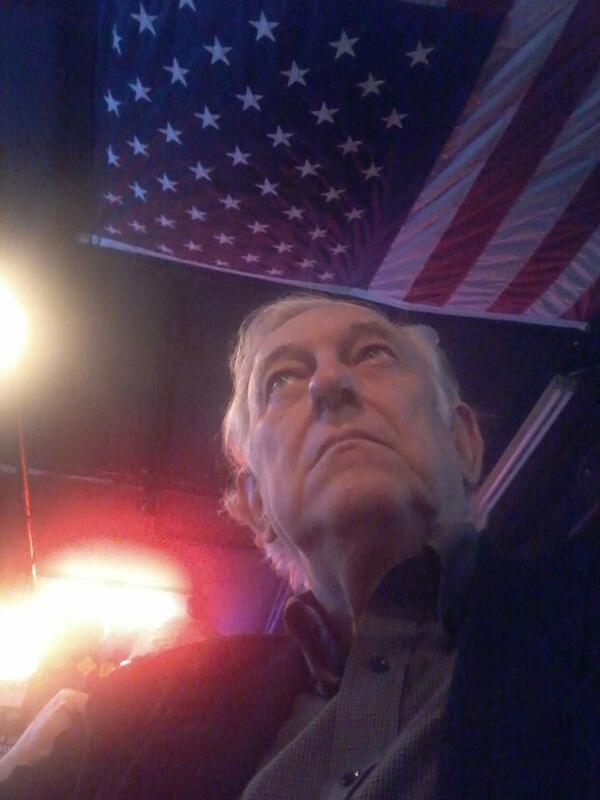 A Disgruntled Republican in Nashville: US-Cuba Engagement: What’s in it for Tennessee? |Dec 7, Luncheon December 2, 2015 You Are Invited to a Special Program Organized By The Atlantic Council in association with the Tennessee World Affairs Council US-Cuba Engagement: What's In It For Tennessee? December 7, 2015 | 11:30 a.m. Nashville Renaissance Hotel. For more information follow this link.